﻿ Services – Matson Inc. The Construction Management (CM) method of project delivery offers the Owner of the project an advisor that will work with the selected Architectual Firm and Subcontractors during all phases of construction. 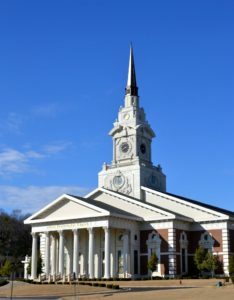 During the design phase, Matson Inc. acts as an advocate to the Owner. We provide realistic preliminary budgets and schedules, alternative methods of construction (value engineering) that can be included during the design of the building, and put together bid packages for Subcontractors that will allow for the most cost effective construction. This ensures that the building design is complete prior to bidding and custs down on costly change orders during construction. During the bidding phase, Matson Inc. acts as an administrator. We will provede bid packages to highly skilled Subcontractors and oversee the bidding phase of the project. This ensures that the best team is selected for the construction of the project. 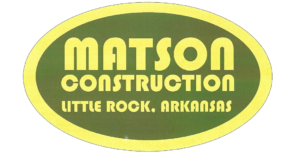 During the construction phase, Matson Inc. will act as a supervisor. We will provide an on-site superintendent who will oversee the day-to-day activities. We will also provide an effective management team that will ensre that the project is completed on time and within budget. Construction Management services can be procured on a fixed-cost agreement or as a percentage of the total construction cost.